It’s the season for holiday decorations, firewood, and hot chocolate. 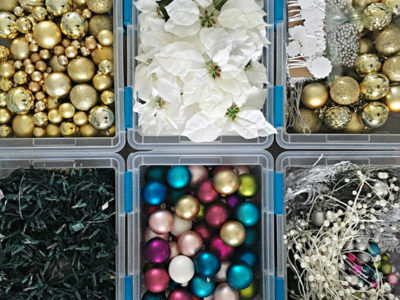 The holidays are in full swing and as we gather our decorations from the attic and storage, there are a couple things to keep in mind. Our holiday decorations sit untouched all year round until we start to enter the chilly months. As we unpack our festive décor it’s important to keep a close eye on what pests may be coming into your home with it. Insects like to hide in greenery and are attracted to the garlands you use in your home during the holidays. So, make sure to clean all your greenery before placing it inside. This can be said for all your decorations as well, it would be helpful to check everything entering your home before putting it on display. Even though it may be nice to cozy up next to the fire while the weather is cold, make sure your firewood is pest free! 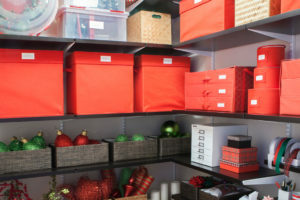 One of the most important steps you can take is actually at the end of the holiday season, when all the decorations go back into boxes. Use plastic bins and tightly sealed lids instead of cardboard boxes. This will make it much harder for pests to sneak into your containers. 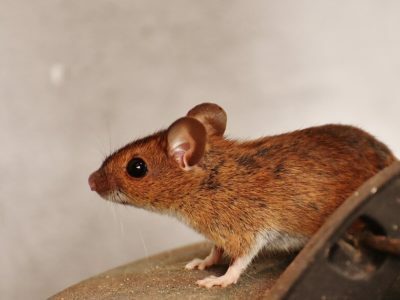 We all know this is the busiest time of the year so it’s important we make sure not to overlook winter pests. Utilize the tips listed here, and you shouldn’t have to worry about what may be crawling around in your containers! If you need help corralling your critters or would like to schedule a free pest inspection, give us a call at 469-742-2345. 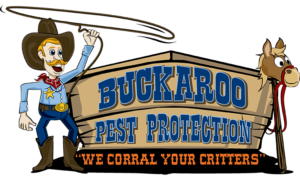 The professional technicians at Buckaroo Pest Protection are always on standby, ready to tackle your particular pest control needs.